Yes, there are plenty of options to protect your 10.5-inch iPad Pro, but what if you want classic leather? 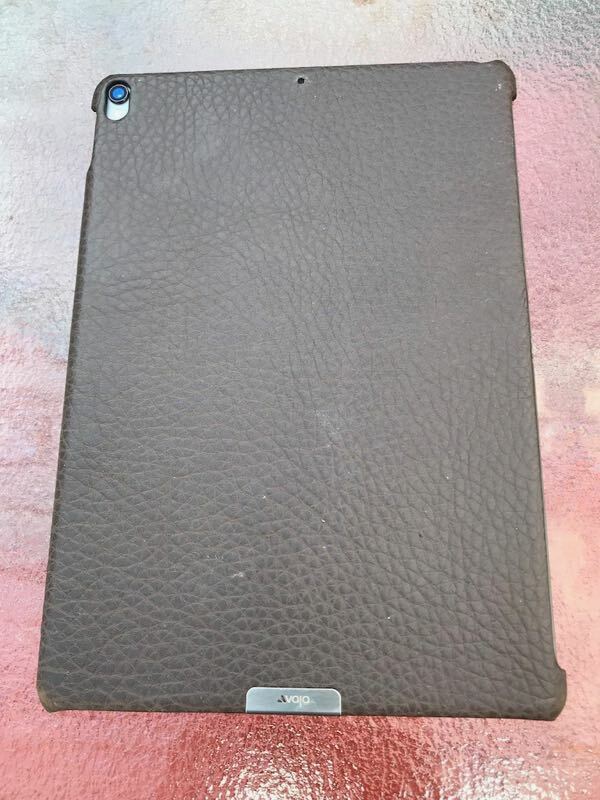 Thanks to the fine folks at Vaja Cases, you can have a leather accoutrement for your treasured tablet. 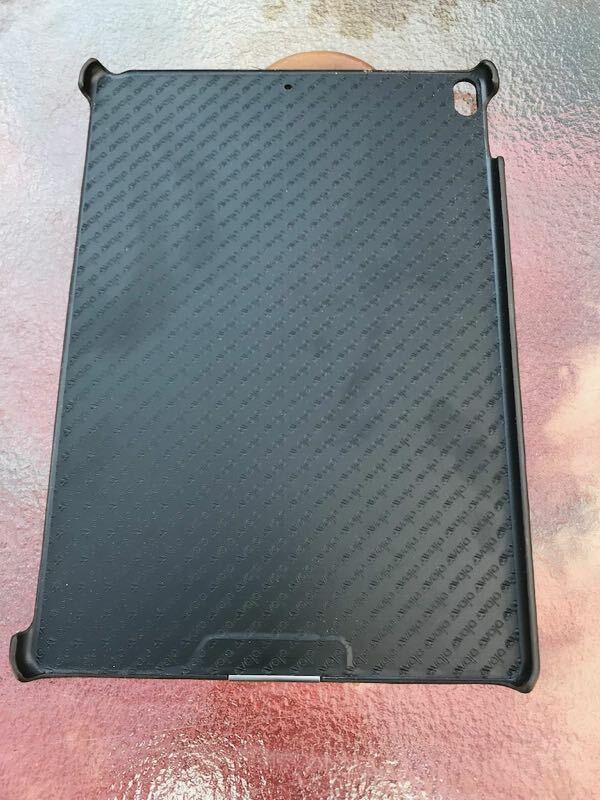 Let’s take a look at the Vaja Grip iPad Pro Case, which has been protecting my tablet for a month or so now. This case is constructed from a hard polycarbonate frame, offering plenty of protection to your iPad Pro. I don’t make a habit of dropping my iPad Pro, but accidents do happen from time to time. The Vaja Grip iPad Pro case has definitely proven its worth in terms of protection. It’s hand-crafted, wrapped in premium floater leather. Floater leather is highly resistant to wear and tear, durable yet gorgeous. The grained texture is very unique and traditional. The Grip iPad case is fully compatible with your Smart Keyboard or Smart Cover, because it only protects the back and sides of your device. 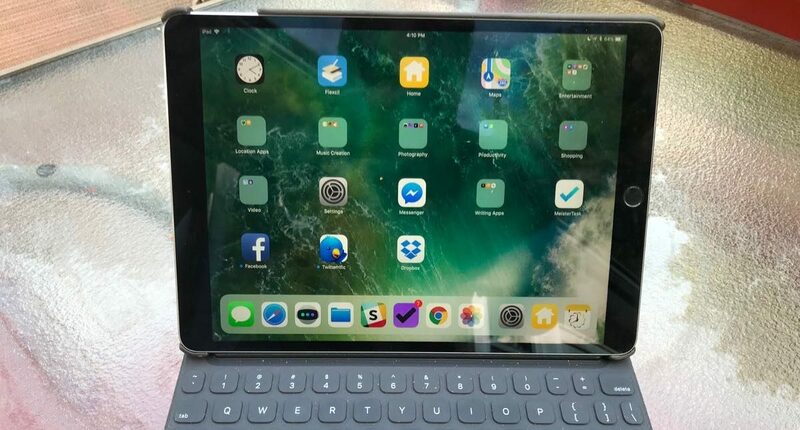 Cutouts allow easy access to the magnetic points of your iPad Pro as well as the volume buttons. There are also precisely-placed holes to allow unimpeded camera usage. 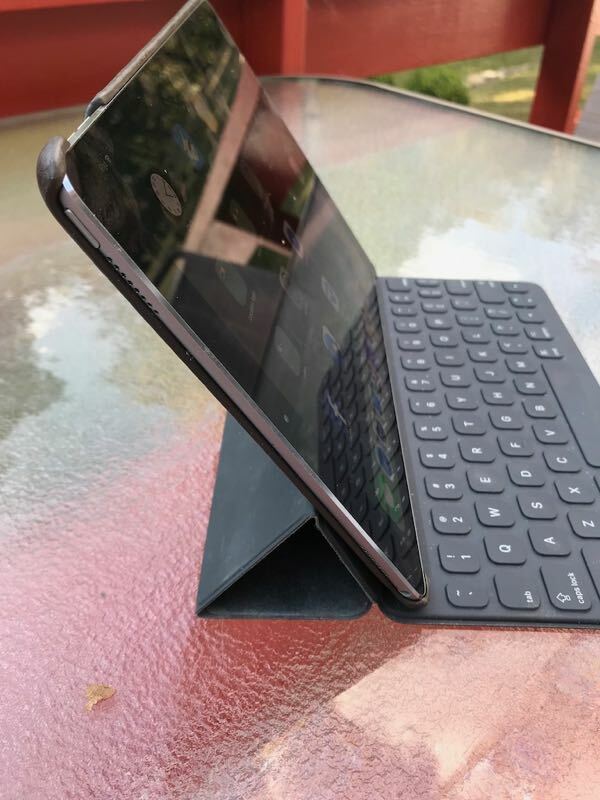 I found that most features of my iPad Pro worked flawlessly with this cover, even using my Smart Keyboard. Unfortunately, not everything was perfectly planned out with the Vaja Grip iPad Pro case. While most of the controls are seamlessly accessed, that cannot be said for the Sleep/Wake button. 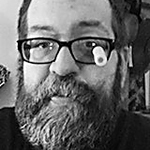 I can only barely toggle it, and even then have to use just the smallest tip of my finger. It could stand to have a slightly larger cutout. The other drawback to this cover is the price. Granted, it’s hand-crafted from fine leather with a durable polycarbonate backing. However, it’s just a clip-on back cover for the case. I might have a difficult time plopping down more than US $100 for such a cover, and this one retails for $120 at the time of writing. With that said, the protection provided by such a beautiful and slim case is pretty amazing, so perhaps I would pay that much after reading a review such as this one. Your mileage may vary, of course. Just kidding. There is no ugly about the Vaja Grip iPad leather case. It’s a gorgeously designed cover for your iPad Pro, with almost perfect accessibility to your tablet’s controls. If you want an understated, yet definitely luxurious and classy, case for your 10.5-inch iPad Pro, this is a terrific choice. Although gimmicky, like a “one weird trick” advertisement, I like the way the blurb for this article identified that there is one flaw to be fixed… but made me click on the article to read it. Well played! And btw, a good article.